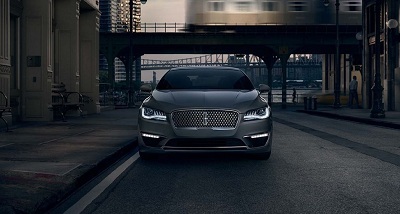 The 2017 Lincoln MKZ from Gulfport, MS is raring to outshine the best European and Japanese models with its set of enhancements. Available in various configurations, this model is designed to provide power, speed, a relaxing cabin, and a smooth ride. Compared to the Lexus ES350 and Cadillac ATS, the 2017 MKZ is more exclusive and distinct. It’s perfect for buyers looking for a luxury sedan filled with technological innovation and features that provide a comfortable, smooth drive. Posted on December 16, 2016, in Business and tagged 2017, combination, gulfport, lincoln, mkz. Bookmark the permalink. Leave a comment.